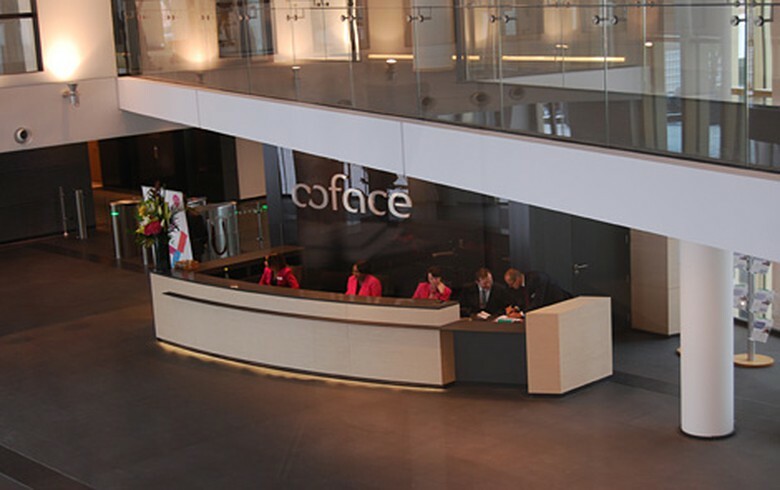 LJUBLJANA (Slovenia), September 7 (SeeNews) - French credit insurer Coface said it has signed a binding agreement with Slovenia's SID Bank to acquire 100% of its credit insurance subsidiary PKZ for an undisclosed sum. The acquisition of PKZ by Coface is subject to usual regulatory approvals which are expected to be issued in the coming months, Coface said in a statement on Thursday. "This acquisition will strengthen our footprint in Central Europe and will improve the service we provide to our customers in this region. PKZ benefits from solid market shares and we count on the contribution of its teams, who will join our regional platform to continue its development," Declan Daly, CEO of the Central Europe region, said. Created by SID Bank in 2005, PKZ is the market leader in credit insurance in Slovenia, with a strong market share. In 2017, the company recorded 15.1 million euro ($17.6 million) of gross written premiums on an export business-focused portfolio.